PAW Patrol Live! 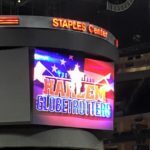 “Race to the Rescue” is coming to Los Angeles next month to the Microsoft Theater! PAW Patrol Live! 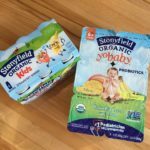 “Race to the Rescue” is based on the popular preschool series PAW Patrol, which airs on Nickelodeon & is produced by Spin Master Entertainment. This fun family event will bring everybody’s favorite pups to the stage for an action-packed, high-energy, musical adventure. When Mayor Goodway goes missing during the day of The Great Adventure Bay Race, the pups come to the rescue. PAW Patrol Live! 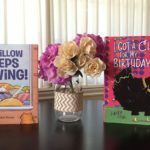 shows that “no job is too big, no pup is too small,” and shares lessons for all ages about citizenship, social skills and problem-solving as the characters each use their unique skills and teamwork. Join Ryder, Chase, Marshall, Rocky, Rubble, Zuma, Skye and Everest when they visit Los Angeles! PAW Patrol Live! “Race to the Rescue” engages audiences with Bunraku puppetry, an innovative costuming approach that brings the PAW Patrol characters to life on stage with their vehicles & packs. The show includes two acts & an intermission. $24, $40, $50 & $70. A limited number of $90 Gold Circle & $180 V.I.P. (Very Important Pup) Packages* are also available. Ticket prices are inclusive of a $5.00 facility fee. Additional fees & special offers may apply. *V.I.P. 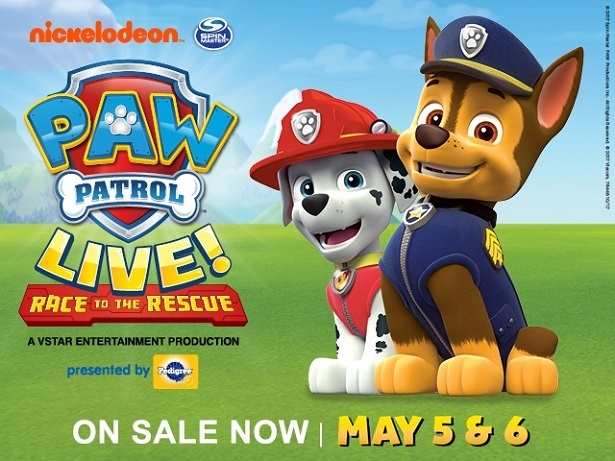 Package features premium show seating, a commemorative lanyard & an after-show Meet & Greet with PAW Patrol Live! walk-around characters. 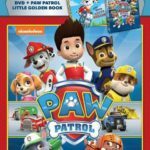 To purchase PAW Patrol Live! “Race to the Rescue” tickets, visit http://msft.la/2IKN64r. 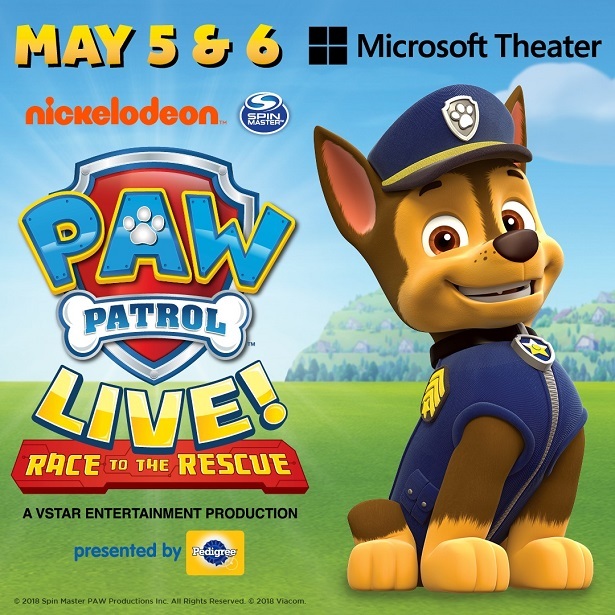 How would you like to win a 4-pack of tickets to see PAW Patrol Live! “Race to the Rescue” at Microsoft Theater? 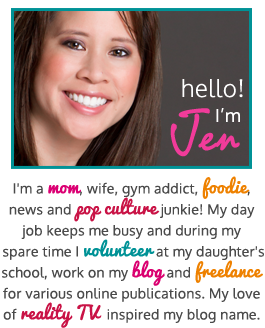 One Real Mom of SFV reader will win the family 4-pack! 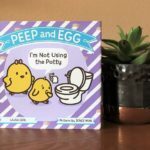 Please enter below for a chance to win. 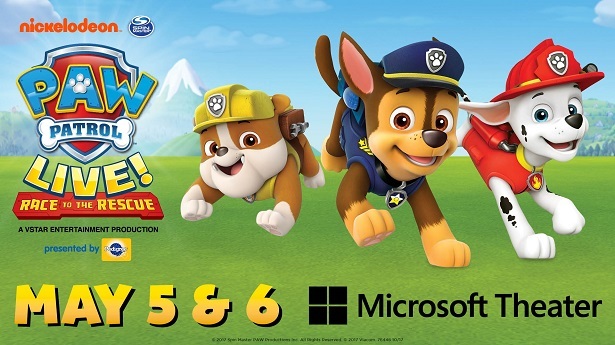 So tell me, who will you take with you to see PAW Patrol Live at Microsoft Theater in LA? My son and daughter would love to see Ryder and Chase. 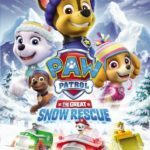 My sons love paw patrol and would love to see this show! I want to take my 2 year old godson!!! For his 3rd birthday present !!! !